LAUREL, MS (WDAM) - The Laurel Police Department is teaming up with the Good Samaritan Center to give back to the community. 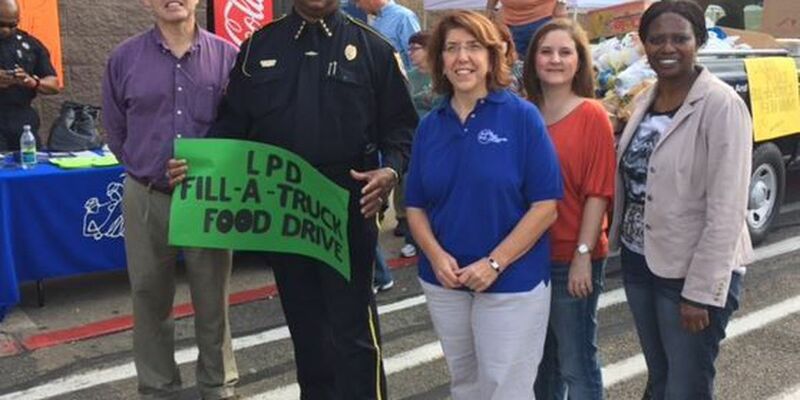 On Friday and Saturday from 10 a.m. until 5 p.m, residents are asked to bring a nonperishable food item, or a monetary donation in front of the Walmart in Laurel. Laurel Police Chief Tyrone Stewart said they will be stuffing a police unit truck to help needy families, and help restock the food pantry. The food pantry has helped over 400 families with over 16,000 meals.